Small Talk Speech and Language Therapy are a team of speech and language therapists who see children with more complicated difficulties such as ASD, PDA, Selective Mutism, Auditory Processing Disorder and Developmental Language Disorder. They can do one-off assessments, reports for EHCP or tribunal or regular therapy. All programmes are led by trained and experienced tutors, with programmes tailor made to target individual needs and curriculum topics. Get in touch to see how we can help your child or children reach their full potential. Talking Mats is a visual approach/tool which can help children and young people to actively participate and make their voices heard in a variety of situations, including SEND/EHC Planning. We offer training courses across the UK and resource packs to support implementation of the Talking Mats approach. Please take a look at our website at www.talkingmats.com to find out more, or email Laura Holmes (Talking Mats North-West Associate) at laura@talkingmats.com with any queries/requests for further information. Attending the final hearing ourselves as specialist advocates. We do not use barristers for SEN tribunal hearings and this assist in keeping the overall costs down. SprintPlus, is a leading software package that reads out text for dyslexic students. Ideal for ‘proof hearing’ essays and dissertations as well as reading out PDF text books, SprintPlus is being found to be easy to learn and beneficial in building up confidence, motivation and productivity at school, college or in the workplace. Established in 1995, we have gained considerable experience in sourcing, delivering and training in most aspects of disability. 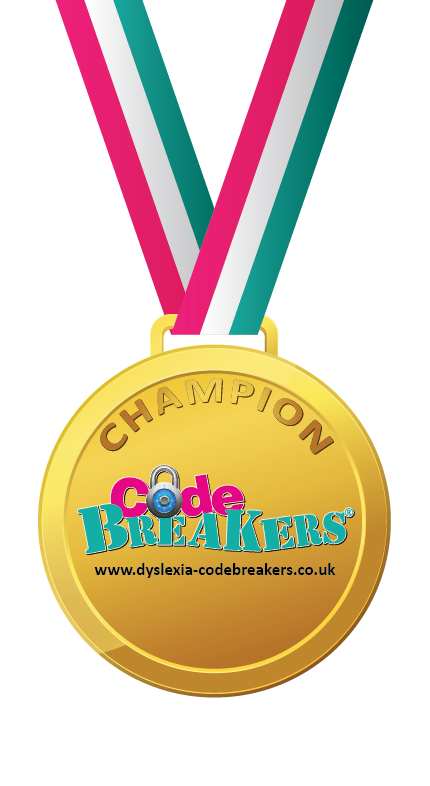 This includes dyslexia and dyspraxia, OCD, AHDH, memory, visually impaired and physical difficulties. Covering all ages we supply products from over 200 companies and manufacturers. Products cover Voice Recognition, Dictaphones, CCTV magnifiers, Specialist telephones, Screen readers, Alternative keyboards and Talking dictionaries etc. Our services include on-site training on all the items we supply plus dyslexia strategy training, which has proved very beneficial. Fantastic Dyspraxic DCD Dyspraxia Shop supplies schools, therapists, parents and adults with exclusive dyspraxia pen, pencil and pencil grip packs, fine and gross motor skills solutions. We focus on sourcing solutions that work and are particularly picky about the items we sell. A focus of our website is to publish helpful information on topics that may affect dyspraxics; handwriting, gross and fine motor skills, visual stress, tying shoelaces and even how to use cutlery effectively. We are a small company that has first-hand experience of raising a dyspraxic child and are happy to receive phone calls from schools or parents seeking guidance on supporting their dyspraxic child. Our shop is a veritable “Aladdin’s cave” of educational toys, puzzles and games, as well as a special section dedicated to left. Ours is the only shop we know of that has a left-handed section. We have people who travel over 100 miles to come to our shop, as they have children/grandchildren with handwriting difficulties and aren’t getting the appropriate help within the Education system. Visiting a shop specifically designed to cater for your individual needs, with immediate help, advice and products, can really boost the child’s self-esteem and equip them to achieve their full academic potential. The Teach Handwriting website explains how to teach handwriting and provides free resources, tips and information. It also identifies the most common handwriting problems and suggests solutions to overcoming them. Offering visual assessment for behavioural optometry and visual processing difficulties. Also able to offer vision therapy. National information about visual processing. REE information website for APD. APDUK is also seeking to UK wide multi-disciplinary standardised testing to diagnose and support individuals with APD. FREE PDF DOWNLOAD – WHAT IS APD? Judy is an independent education consultant specialising in dyslexia and dyscalculia and also an Associate Tutor for the BDA and Edge Hill University. She is also a trainer for Maths No Problem training teachers in Singapore Maths. The video tutorials offer dyslexia- and dyscalculia-friendly explanations of key maths topics based on decades of specialist teaching, plus pre- and post-intervention worksheets. (Now sold in 20 countries). www.stevechinn.co.uk website has lots of information about dyscalculia and maths learning difficulties, plus details of all my books. 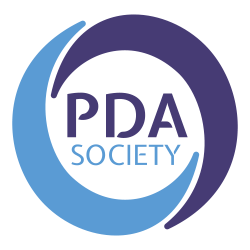 The PDA Society is a charity that provides information, support and training for parents, carers, professionals and individuals with PDA (Pathological Demand Avoidance), part of the autism spectrum. KeyStageFun create a series of educational apps called Squeebles, covering spelling, punctuation, times tables, maths and telling the time. The apps offer a fun and motivating way to learn, as well as providing detailed feedback on children’s progress for parents or teachers. The apps contain no ads or in-app purchases. Axia ASD Ltd is a diagnostic and post-diagnostic service for children and adults with Autism Spectrum Disorder, ADHD and Dyspraxia/Developmental Coordination Difficulties. Axia ASD Ltd has a number of contracts in place with various Clinical Commissioning Groups for diagnosis through the NHS as well as accepting self-referrals and private healthcare referrals. Neurodiversity and parenting coach, John Hicks shares articles that inspire and inform on topics about studying with dyslexia. With a focus on Primary and Secondary education, all blog articles will be of value to parents and teachers alike. Oaka Books is a specialist publisher of curriculum based topic packs for struggling readers and visual learners. There are now over 50 packs available for KS1, KS2 and KS3/CE covering sciences, geography, history and French. Packs include 3 different learning strategies – an active learning game as well as topic booklet and workbook.